Word processors have become so powerful and feature packed that the software can overwhelm the user. With Focus Writer, the emphasis is strictly on the writing process, and you won’t be flooded by menus and buttons whose functions are beyond your current needs. If fancy word processors are not helping you, then maybe you need something simpler like this one. When you load up Focus Writer the first thing you’ll see is a white paper, then the software then goes fullscreen. No toolbar or menus are displayed, and that’s the whole point, so you can concentrate on writing. While menus are not shown by default, you can display them. The options are limited to basic formatting however like italic, bold, align text and so on. You cannot change the font on Focus Writer, but the default one looks good and should fit the needs of most writers anyway. If you’re writing a novel however, that kind of editing is probably not necessary as you just want to get the words out. There are two main features on Focus Writer, Daily Goals and Focused Text. When you choose Focus Text you can alter the color of the paragraph you are writing. Daily Goals on the other hand, is for those who have writer’s block or just can’t seem to write. With Daily Goal you’ll be able to set up objectives that have to be completed by the end of the day, i.e. write even just a few words a day. 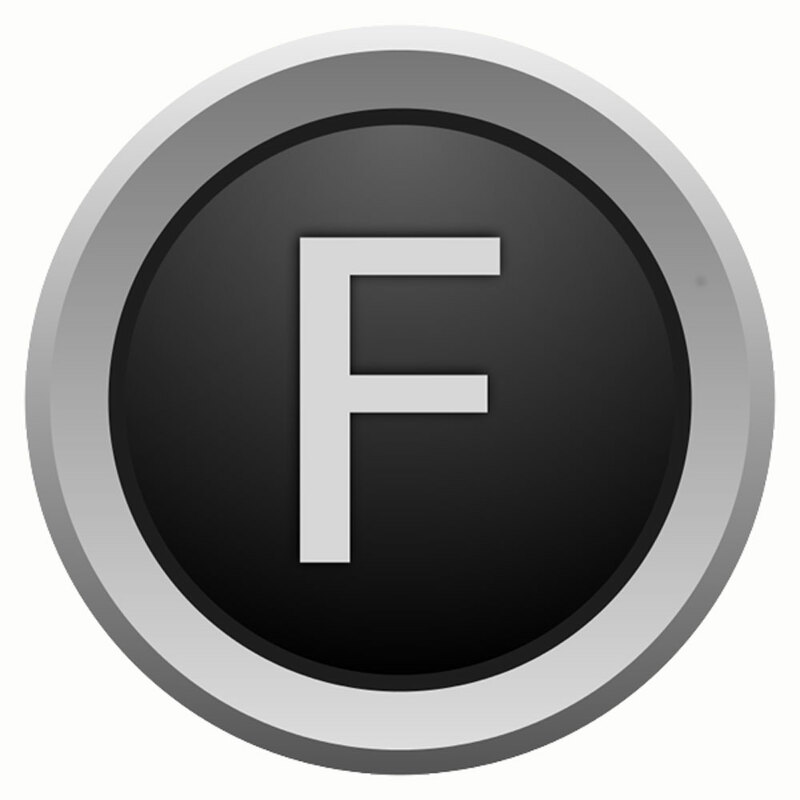 Focus Writer is a simple program. It is not even a full-fledged word processor or text editor, but if you just want to write without any menus to distract you, then this might be what you need.